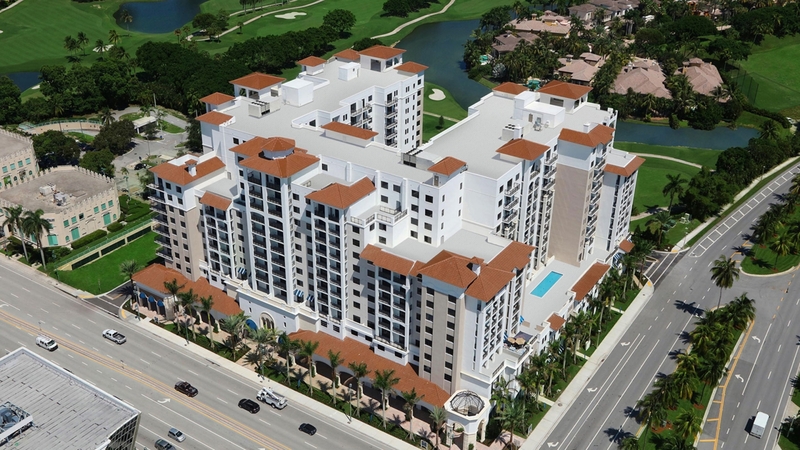 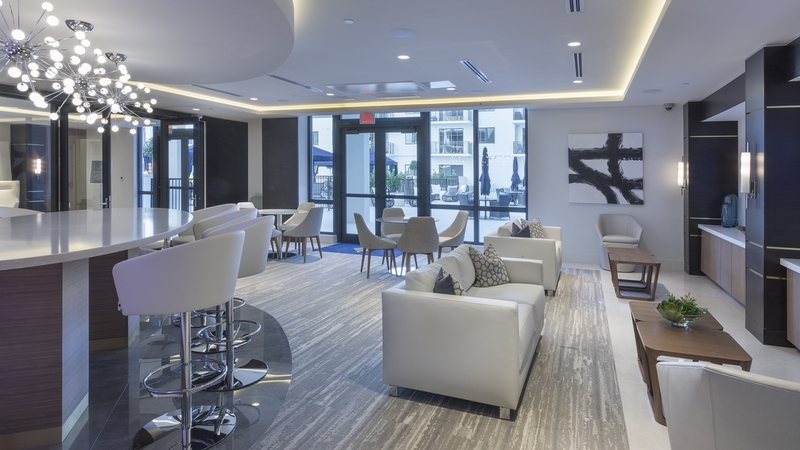 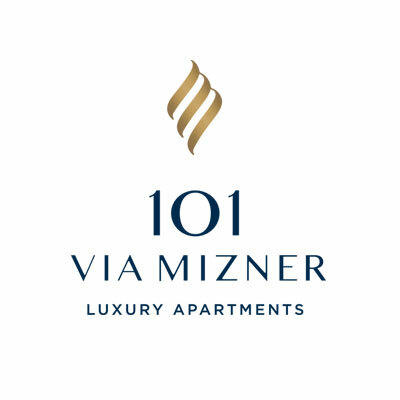 As Boca Raton’s premiere downtown luxury address, 101 Via Mizner prides itself in taking connected living further than ever before. 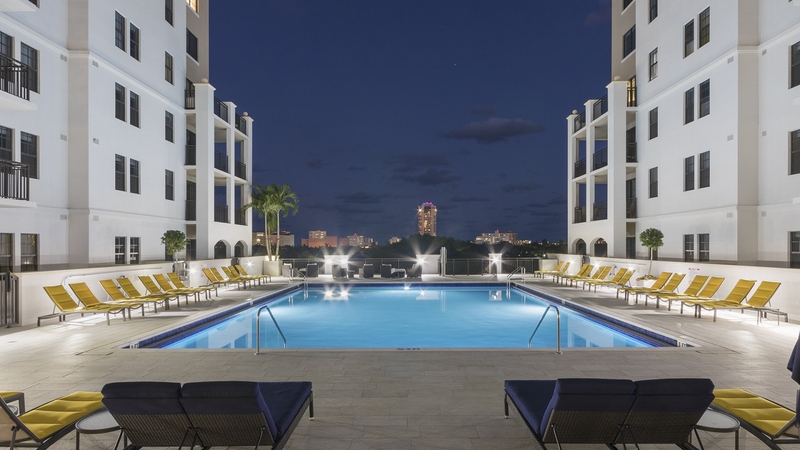 Apartments are inviting and spacious, with high ceilings, open floor plans and oversized walk-in closets. 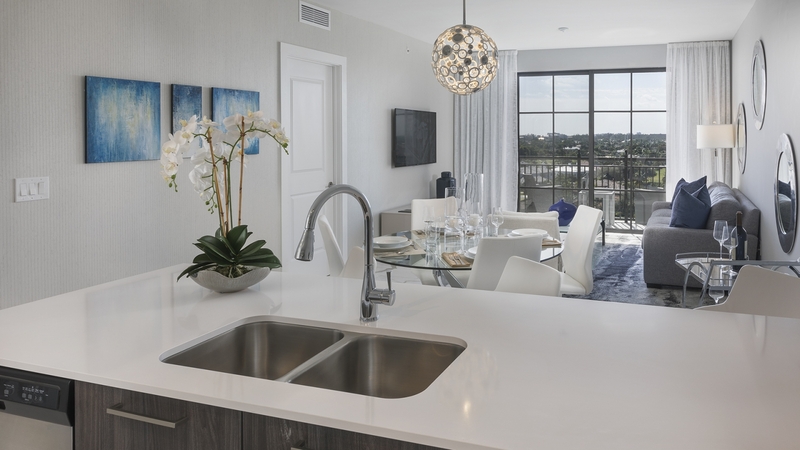 Interior finishes and features are just as thoughtfully considered with custom two-tone cabinetry and sleek quartz countertops throughout. 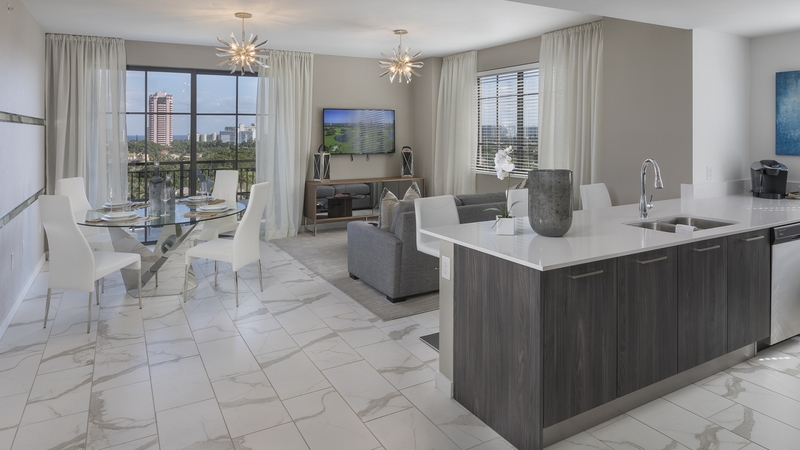 Stainless steel appliances, European porcelain floors, upgraded lighting, and elegant hardware create a home that is noticeably upscale, yet endlessly comfortable. 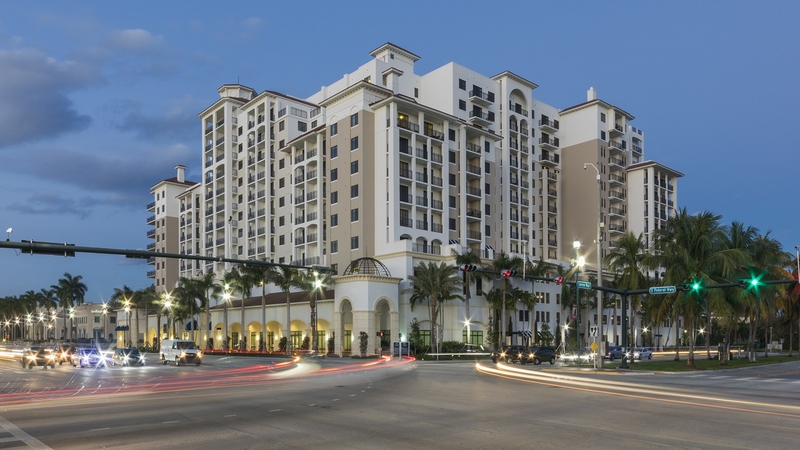 And look no further than your own neighborhood for ways to spoil yourself with the best of Boca. 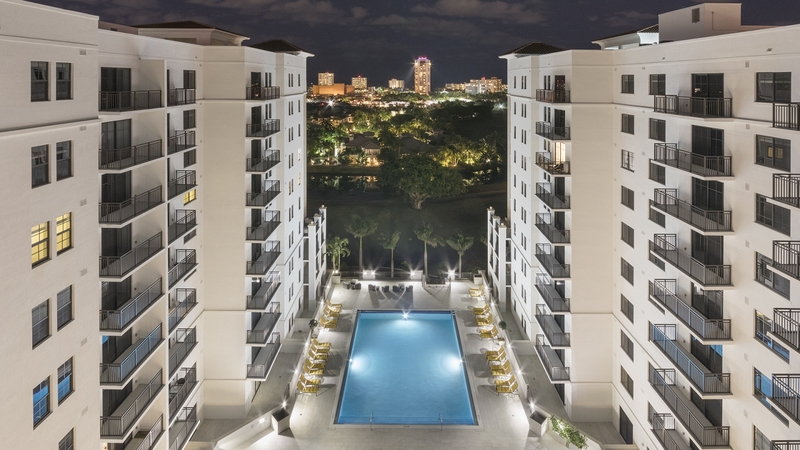 Around the corner lies popular performing arts venues and theatres, museums and galleries, championship golf courses, beautiful parks, and the endless delights of the Atlantic Ocean. 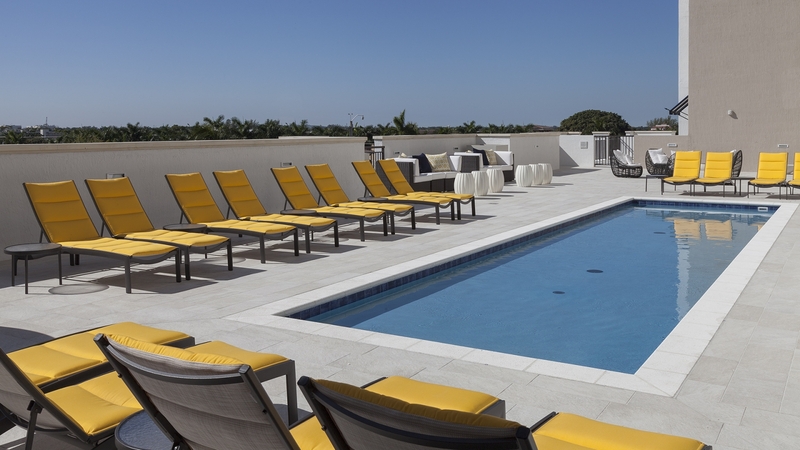 It is a single destination with countless ways to make life more rewarding.